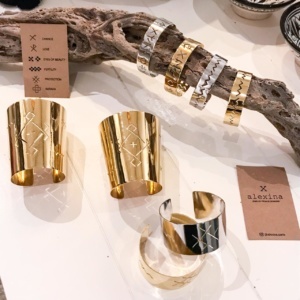 handpick and match every unique item of this chic beach-essential inspired boutique. 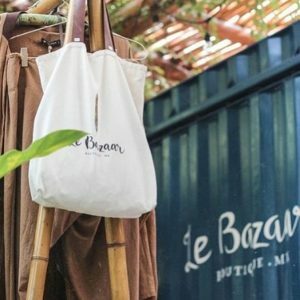 Le Bazaar offers selected items from around the world for fashion lovers. Clothing, accessories, jewelry & gifts. 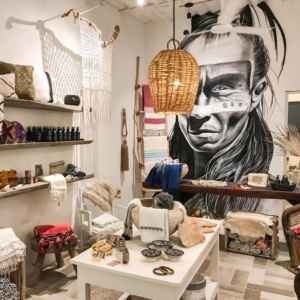 Talisman Traders boasts a unique collection of worldly home accessories, ethnic jewelry and hand-picked textiles. 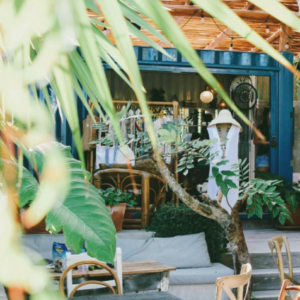 Casa Cat Ba also recommends these not-to-be-missed shops, located in the Yucatan cities of Merida and Valladolid. 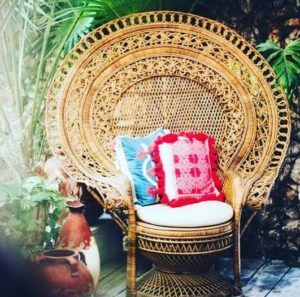 Located in Merida, Casa T’HO is a concept house formed by nine boutiques and a restaurant which open its doors to a traditional central courtyard, characteristic of architecture of the traditional Yucatecan houses. This mansion of the early XIX Century, eclectic in its style and architecture, considered heritage and an architectural monument of the City is located on the most famous street of Merida, Paseo de Montejo. 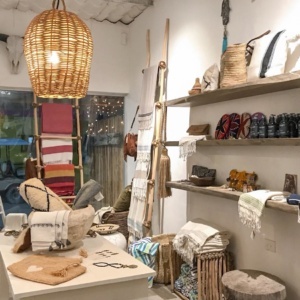 You will find there emblematic fashion and design Mexican brands like La Troupe, fair-trade clothes line or Nuno Tulum, bags and housewares inspired by the jungle of Tulum. Located in Valladolid, a city which has an important history that’s been grounded in the art of perfume making for many years, Coqui Coqui’s flagship perfumery is housed within a XVI century building and situated on Calzada de Los Frailes, one of the most beautiful streets in Valladolid that’s only few blocks away from the Convent of San Bernardino de Siena. A place not to be missed and enchanting fragrances that you will never forget.